NOT WATERPROOF BASICALLY-Both boot soles and upper fabric are NOT waterproof,It's for protecting your sofa and car seat from scratching, Not for physical activity for terrificlly active dogs. Very easy to put on and take off. Your dogs will get used to this in minutes with some practices. Elastic band fastening-flexible,Very soft and comfy inside. Breathable Nylon -durable and light-This boot is designed for puppy or small breed like Yorkshire, chiwawa, poodle,Bichon Frise and schnauzer,it's perfect for indoor use. Perfect Paw-tection-hot pavement ,snow, sandburr stickers and the chemicals we use to reduce sliding (salt,sand etc) can be harmful to your canine’s paws. May good for outside walks but not sport activities like hiking. If your dog is between size , please choose the larger size. 1.Soft linning : Pretect your puppy from heat ground,hardwood or cold weather,can wear in all seasonsr. 3.Bungee pull ties: Fast and easy to put on and take off. 5.Notes:The dog boot soles are NOT waterproof,It's for protecting your sofa and car seat from scratching,Not for physical activity for terrificlly active dogs. 1.Please allow small size measuring deviation. 2.The item color displayed in photos may be showing slightly different on your computer monitor since monitors are not calibrated same. 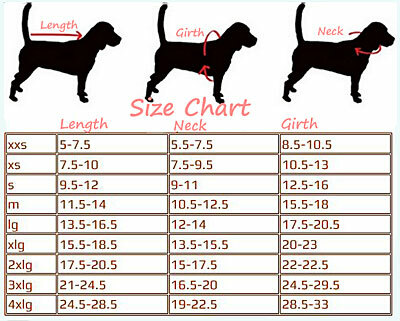 3.Please refer to the size chart and measure your dog paw correctly before you buy.